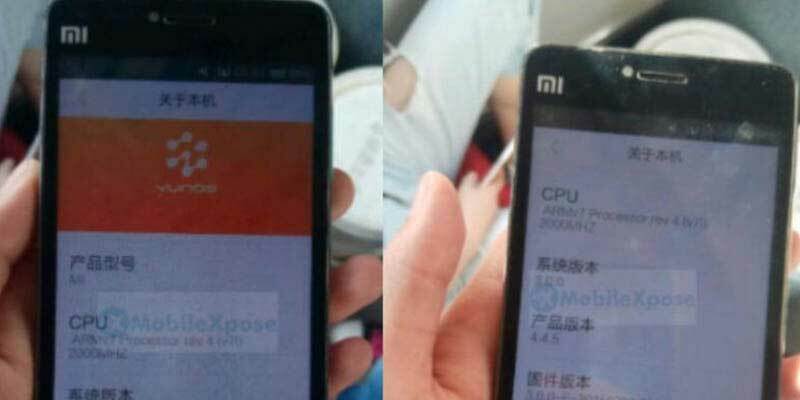 Mysterious Xiaomi smartphone comes, Is redmi 5? Chinese smartphone manufacturer, Xiaomi, seemed never to stop running to catch up. Evidently, Xiaomi very keen to introduce the newest product line. One appeal is presented, presenting bold Xiaomi devices with specification classy, ​​but sold at affordable prices. The latest leak, Xiaomi is currently working on the latest redmi family lines, namely Xiaomi redmi 5. Actually, the early emergence smartphone user has been there since last February on the site TENAA with MAE136 model number. However, the recently re-circulate pictures on the internet that allegedly redmi 5. 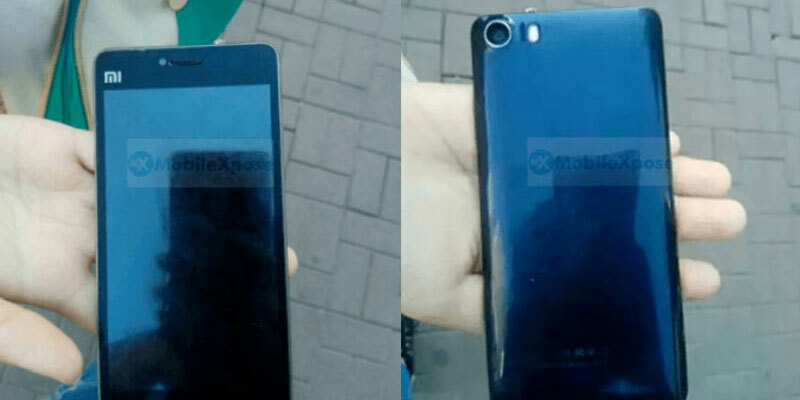 Seen this smartphone is packed with polycarbonate body. While the screen has a span of 5 inches and still equipped with capacitive buttons at the bottom of the screen. The operating system used is Yun OS Supported ARM processor speed 2.0 GHz. Unlike the new images that allegedly redmi 5 earlier, leaked earlier TENAA reveal that redmi 5 will be equipped with octa-core processor speed of 1.4 GHz, 3 GB of RAM and an internal storage capacity of 32 GB which is expandable via microSD up to 128 GB. For the size of the screen itself has a span of 5 inches with HD resolution. As for the photography sector, this smartphone has a primary camera with a resolution of 13 MP and 5 MP front camera. No less interesting its power supply capacity, the smartphone is equipped with a battery capacity of 4,000 mAh. When viewed from the design and embedded hardware specifications as well as the absence of a fingerprint sensor, very reasonable smartphone is aimed at targeting the entry-level or beginner class. In addition, by adopting Yun OS operating system, most likely the smartphone will only be available in the Chinese market only. If not redmi 5, the smartphone is this?